Wave of emotion. composite of painting por former Avatar's animación director on background painted in Corel Paintshop Pro. 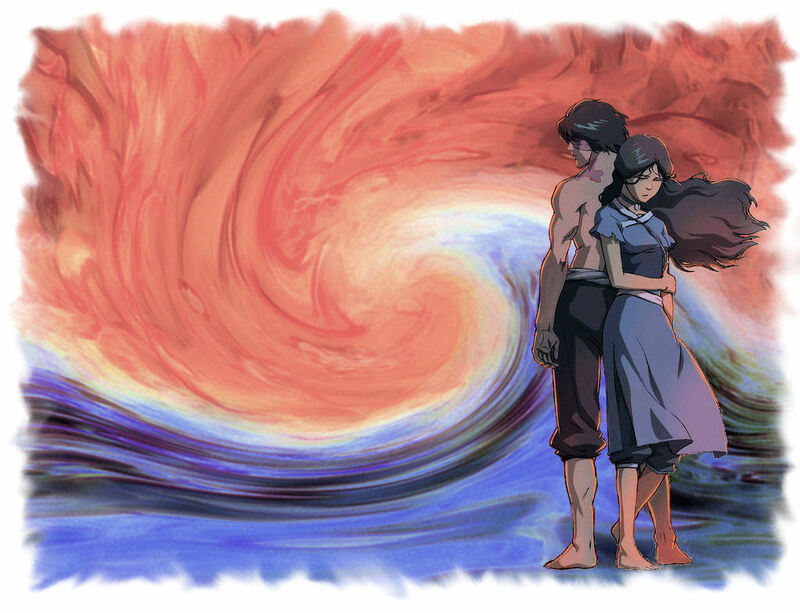 HD Wallpaper and background images in the Zuko and Katara club tagged: zutara zuko katara fire water. This Zuko and Katara photo might contain animado, cómic, manga, historieta, anime, and dibujos animados.